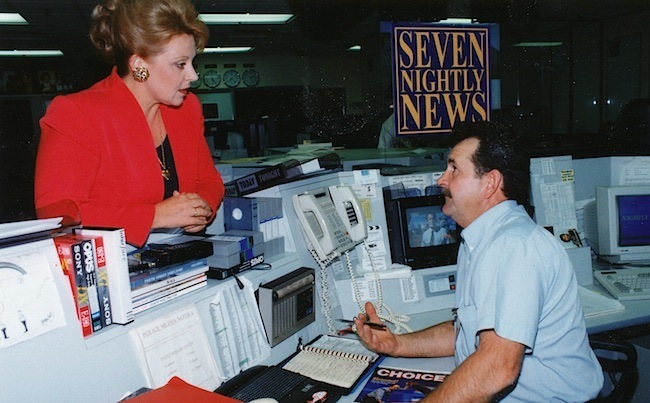 Seven in Perth has the distinction of having two of the most popular and trusted newsreaders in Australia, who have not only served longer than any other pair in the country, but have lived the era of much of the recent history of our State and Nation. This gives them an air of authority, compared to the ever changing presenters on the other stations. The viewing public see them as a constant, reliably being there to convey the good and bad news of the day. The popularity of Seven News in Perth demonstrates the strong audience preference for this highly competent pair, who no doubt are thought of as part of the family. Susannah is a qualified architectural draftsperson, who has pursued a career in radio and television since 1974. Sue was mentored by the many veteran broadcasters at the ABC in Perth starting with David Guy. This was during a period when the ABC made great efforts to develop the speaking voices of their on-air staff, with a special emphasis on breathing and pronunciation to ensure the words were clearly heard and enunciated correctly. A role the ABC has now abdicated to institutions such as the broadcasting branch of the WA Academy of Performing Arts, which has been headed by former ABC veterans, who have continued to mentor outside the national broadcaster. The added opportunities offered by the commercial arena has enabled Susannah to report on world events from not only News hot spots but also present specials from historic places. Sue’s contributions to Seven’s national coverage of the funeral of Princess Diana were highly valued for the superior manner in which she was acquainted with the subject, as were her live reports from South Africa during that country’s first all-race elections, and the documentary filmed in Moscow titled, “The Secret Treasures of the Kremlin”. 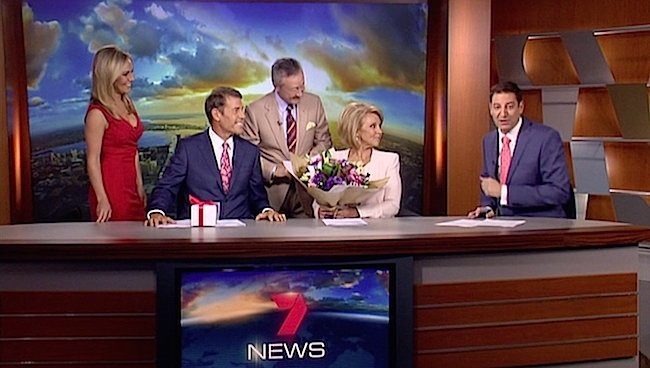 In more recent times, Susannah was part of the continuous coverage of the Sydney Lindt Cafe siege, when this was hosted from Perth, owing to the Seven’s Sydney studio being out of action. In 1986, Sue won the Logie Award for Most Popular Female, Western Australia. 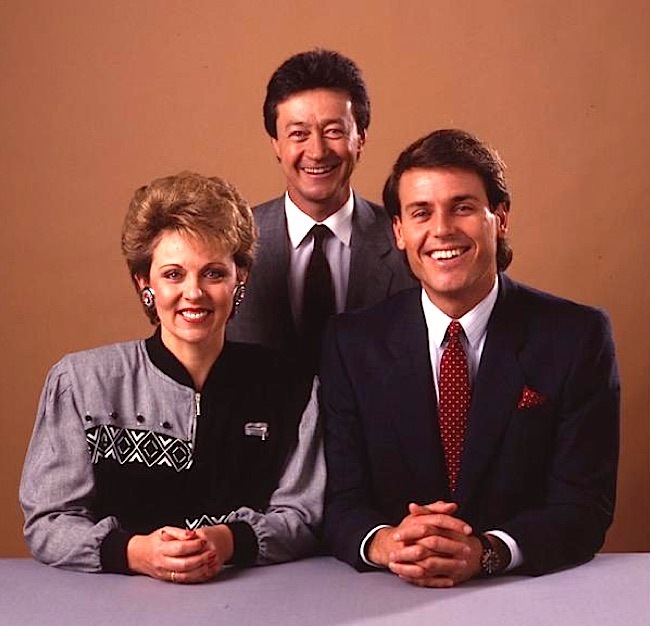 An early photo of the popular News team of three decades at Seven. Rick Ardon also gained a thorough grounding in the field of News. 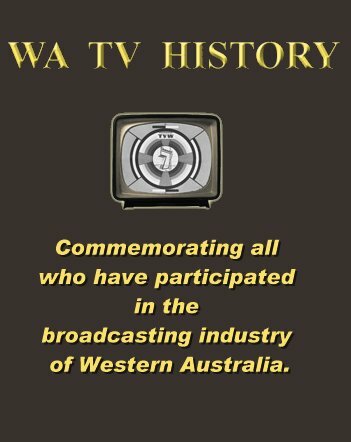 He began his media career at The West Australian, being awarded the Cadet Journalist of the Year in 1977, before joining TVW Channel 7 as a news journalist in 1978. Rick rapidly progressed from being a relief newsreader on weekend bulletins to the all important weeknight news anchor role. Rick has covered significant News events both in Australia and Overseas. There was the Gulf War of 1990-91, codenamed Operation Desert Shield, in defence of Saudi Arabia, and Operation Desert Storm, in response to Iraq’s invasion and annexation of Kuwait. Then there was the Bali Bombings of 2005, the terrorist attack that claimed the lives of 20 people and injured more than 100 others. Rick then covered the subsequent Amrozi bin Nurhasyim trial. Amrozi was an Indonesian terrorist who was referred to as “The Smiling Assassin”. He was convicted in 2003 for his role in carrying out the earlier 2002 Bali bombings, where two bombs exploded in the Kuta tourist strip on the Indonesian island of Bali. One hit Paddy’s Irish Bar, and the second exploded in a van outside the nearby Sari club. A total of 202 people died as a result. Amrozi was executed by firing squad in 2008. Rick also covered the Monaco Grand Prix Formula One motor race held on the Circuit de Monaco, which was followed up by reporting on the Cannes International Film Festival, an annual film festival held in Cannes, France, which previews new films of all genres, including documentaries, from around the world. During the Sydney Olympics in 2000, Rick presented the Seven Perth News from the Olympic Stadium. In addition to his news-presenting role, Rick has also written and produced three documentaries for the station. In recognition of Rick’s work, he won 10 Logie Awards as Western Australia’s Most Popular TV Personality. Rick and Sue have experienced many changes since becoming a team 30 years ago. From film coverage of stories, that were delayed by processing time, to Electronic News Gathering (ENG) using videotape and then digital as the medium moved from analogue to the widescreen of today. 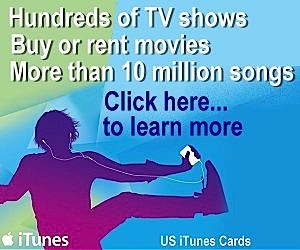 Television revolutionised the delivery of news and it has remained in a state of evolution since. The Daily News afternoon newspaper was a casualty of this new medium many years ago, whilst the Internet now presents a new challenge, as does social media and the ability of the public to contribute with submissions from their smartphones and tablets. The weakness of modern day social media is that anything can be disseminated regardless of facts and accuracy. 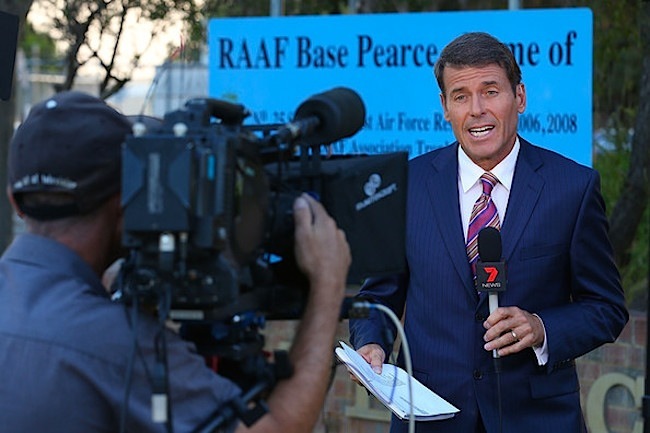 A professional News team such as Rick and Sue, backed by a news gathering organisation, that now embraces a combined print and television newsroom, offers the mechanism for checks and balances. No doubt the checking process is placed under addition pressure now that everyone expect their News to be delivered immediately, which lends itself to various pranks that occasionally gain prominence when they catch the unwary. One wonders how much longer real people will be fronting the News, for computer animation is becoming increasingly life like? Like the spoof newsreader Max Headroom, the future readers may come from a computer rather than a studio. Its one step further that virtual studios, where the talent stands in front of a green screen and the studio set is inserted from a computer. Once virtual newsreaders arrive, we’ll have ageless presenters that work for nothing, experience no fatigue and can change their appearance at the push of a button. The down side is that they’ll not be able to make public appearances, without employing impersonators. It will be a bit like engaging the services of Fat Cat, except he never speaks. It will be a while yet before the technology can deliver flawlessly speaking and life-like computer substitutes for the top personalities in the field today. Maybe the younger generations will grow to accept that, but the public now would much rather have the real people, such as Rick and Sue, who they have grown up with and trust. Rick and Sue are just two years away from of a world record for a newsreading couple, which was set by retired New York newsreaders Sue Simmons and Chuck Scarborough. The world changes, moment by moment, but team Rick and Sue don’t. I had the pleasure of meeting and later becoming good friends with Laurie Connell and Allan bond for many many years. The date was January 1983 ,on this particular occasion I was invited to join both gentlemen with many of their friends and business partners on a party train trip to celebrate and enjoy the AHA Cup race in Bunbury WA. Laurie flew in the singer Jacky Love to entertain his guest’s under a beautifully decorated marquee with all the trimmings. Channel seven photographers took many photographs on the train and also in Bunbury. I would like to purchase the photo of myself seated and being interviewed between Laurie and Allan whilst on the train to Bunbury.